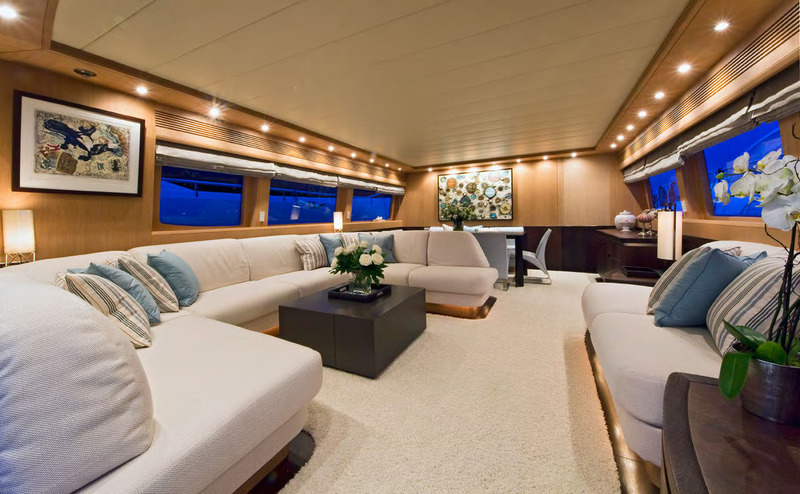 Luxury charter yacht ASHA is a 27m modern Maiora motor yacht which is able to accommodate up to 9 guests in four staterooms and has a professional crew of 4. 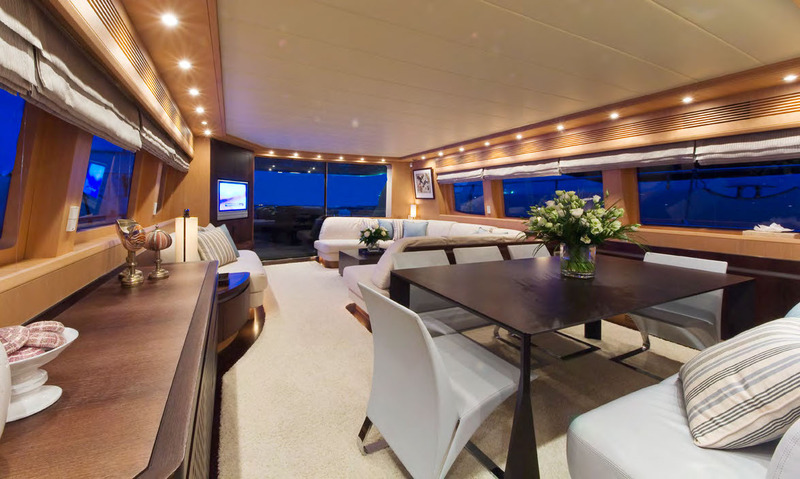 ASHA superyacht has had her interior refreshed by Wild Group International in 2014. 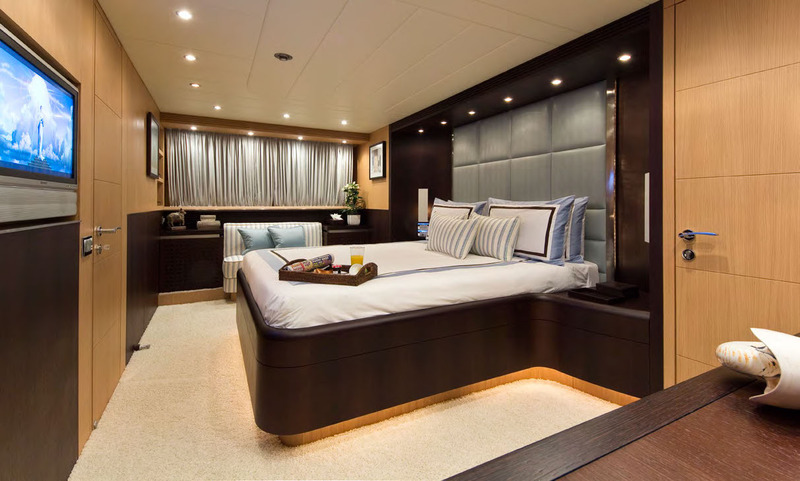 ASHA’s impressive layout and design ensures maximum comfort and space for guests as well as offering practical solutions to ensure that crew can carry out effective service with minimal interruption or intrusion. 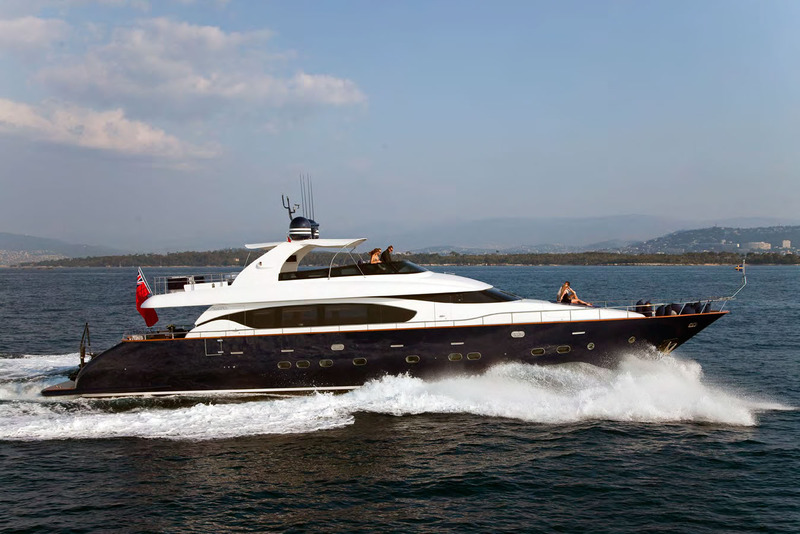 ASHA has functionality which is combined with a contemporary interior, high tech accessories and plenty of toys. 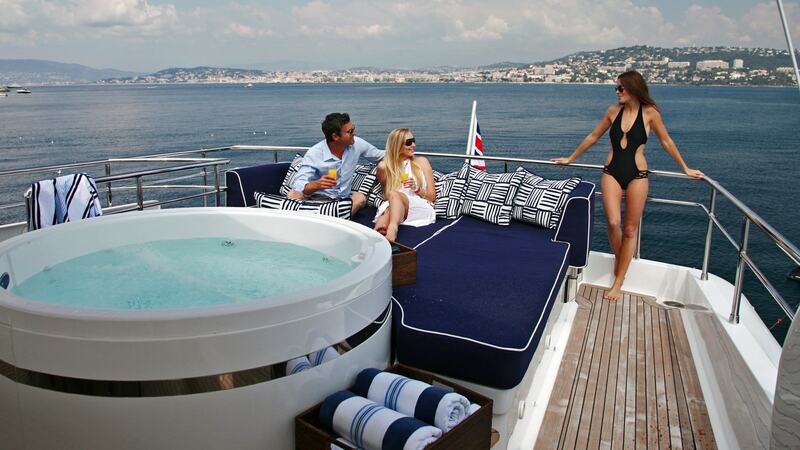 Every detail was considered in order to make sure of the ultimate yacht design. 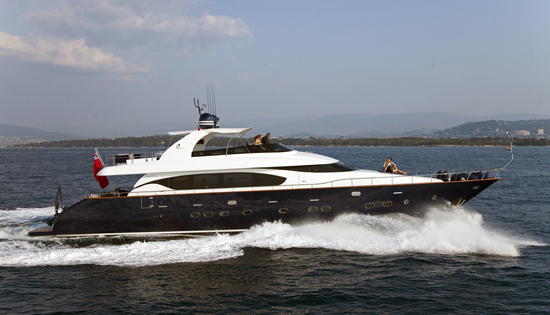 Motor yacht ASHA received a refit in 2011 which included her Hull painted dark blue, new Zero speed stabilizers, Extended Swim Platform, Spa Pool, Underwater Lights, New external soft furnishings and New interior carpets and soft furnishings. 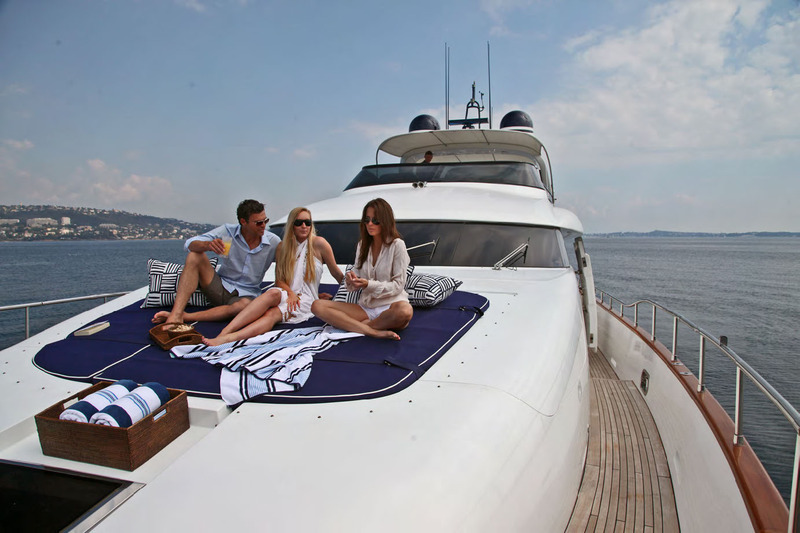 Luxury motor yacht ASHA offers luxury accommodation for up to 9 guests in 4 well appointed cabins. 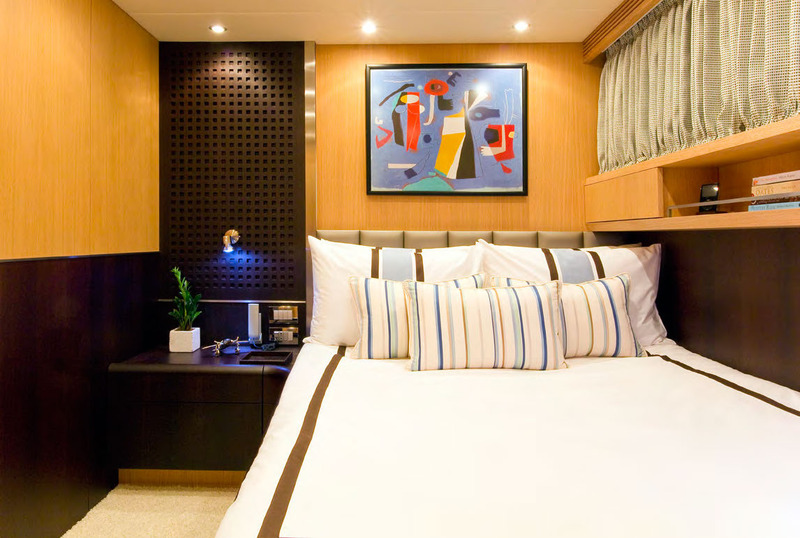 The Master cabin is located forward; her VIP aft, and the remaining double and twin cabin (with a pullman bed) are situated amid ships to the port and starboard. 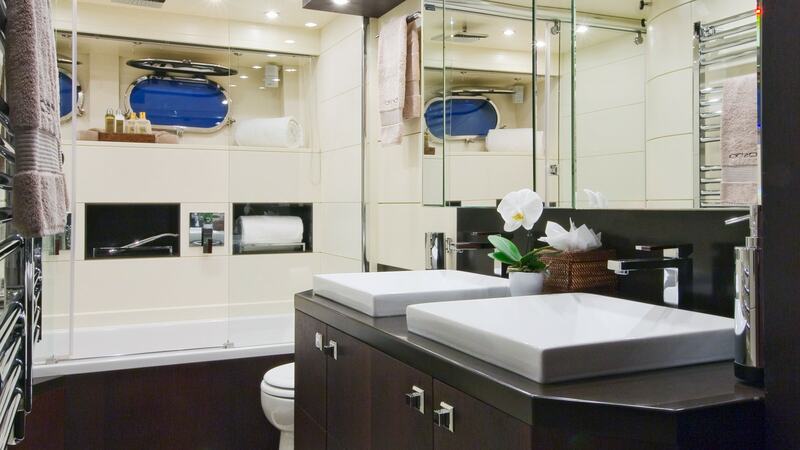 All of the Cabins have en-suite facilities.